When I install linux with the condition of the computer only has a windows partition. I usually use the gparted application to set the linux partition. 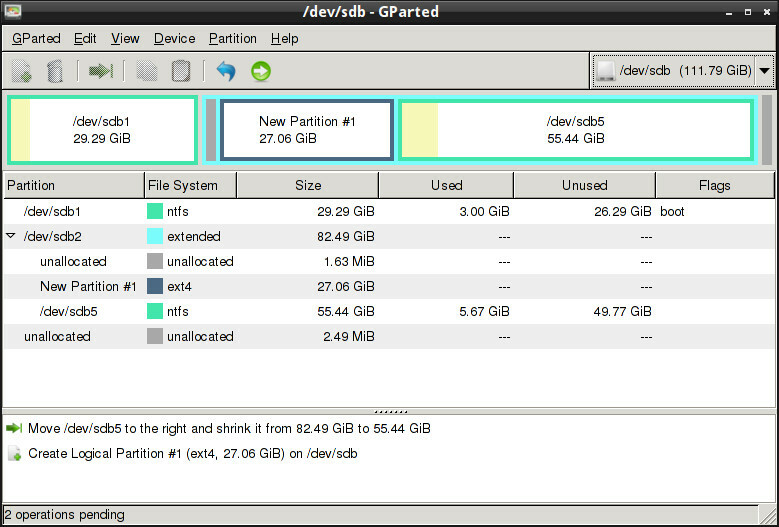 GParted is a free partition editor for graphically managing your disk partitions. 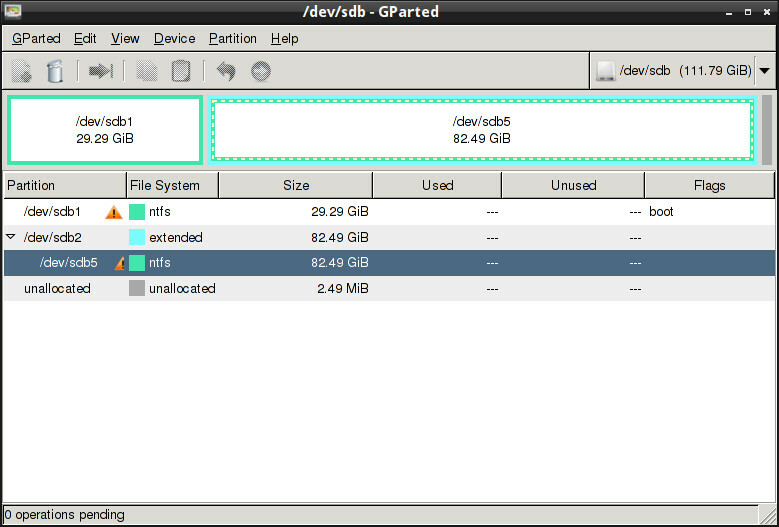 With GParted you can resize, copy, and move partitions without data loss. Installation gparted on archlinux you can see here. You can Flash to flash disk using unetbootin. Then boot pc/notebook using live usb.Then run gparted. As for example this my partition. 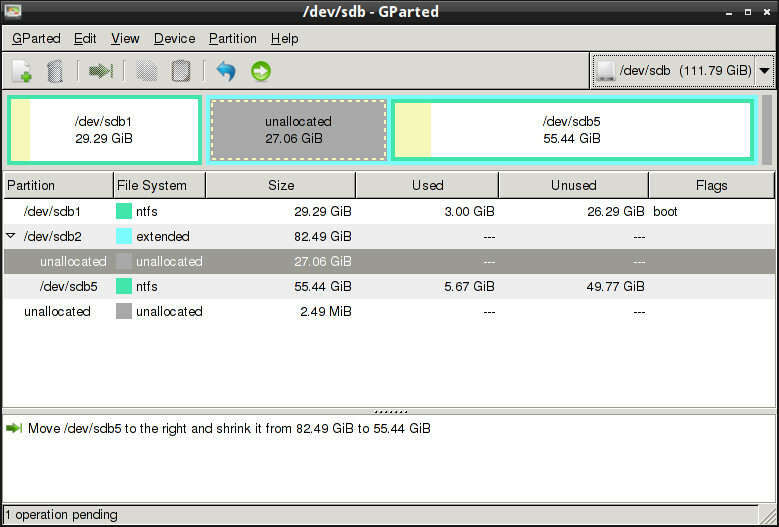 For Example the windows partition is on /dev/sdb5, right click on /dev/sdb5 then click on resize/move. It will show like this. Now you can resize, click on arrow left/right, if you set left arrow, the new partition will be located before the old partition and vice versa. For this example i choose left arrow. (Grey area is a new partition 27gb), then click resize/move. A new partition is unallocated. Right click on Unallocated, then click new & set your partition. For linux (ext4), then click add. A new partition is created. Then click on (->), apply all operations, then quit, reboot. 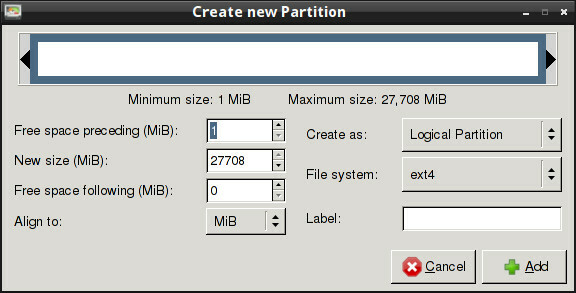 Now you can install linux on new partition that you created.